Big News: We are almost confirmed that Canon next compact camera will going to feature 20.2 MP 1 inch sensor with dual pixel CMOS AF focusing system. The new sensor will be capable to record 4K videos on the go, but it is interesting to see that Canon will allow these upcoming pro compacts record 4K videos or they will going to limit it to full HD want to save camcorder sales ? no one knows yet. Not only Canon G5X Mark II, we are also getting hints related to Canon aps-c sensor compact camera you can check out here. Also check out the Canon G1X Mark II rumor here. According to latest rumors floating over the web Canon may announce a pro compact camera during September 2016 (Photokina event). The camera will have 1 inch sensor a expected to replace the current Canon G5X or May be Canon G9X camera. We expect a new version of G5X coming possibly Canon G5X Mark II. The Canon G5X was announced on October 2015. And the PowerShot G5 X uses a 24-100mm (35mm equivalent) 4.2x optical zoom lens with F1.8-2.8 aperture range for capturing stunning images. We hope this time we may see a new sensor while the lens is expected to remains same. We know that all the recently announced Canon power-shot is using Sony made sensor and these compact are creating a market space again and popluar among photographers. The canon G5X and G7X uses the same 1″ sensor, now let’s find out the best camera for you. Canon G5 X vs. Canon G7 X Specification Comparison Table. As you can see both camera core specification is almost identical. The Canon G5X look similar to Canon G7X expect a Grip and a pentaprism viewfinder type construction. However don’t get confused the Canon added a EVF on th rear side of the camera and a pop-up flash. Along with the control ring similar to G7X the Canon added a front mode dial button for more customization control. The large LCD display screen now move all the way you want and you can add external microphone in G5X via mic input. Verdict: Canon G5X is better than G7X by some marginal features and at the same time we also recommend Canon G16 users to go ahead and finally upgrade their camera with Canon G9X or Canon G1X Mark II. Take a look specification comparison between both the camera, Canon G9X and Canon G5X. Canon PowerShot G9 X vs. Canon PowerShot G5 X Specification Comparison Table. Sensors:- Both Canon G9 X as well as Canon G5 X has almost same resolutions of 20MP and 20.2MP respectively with the same CMOS sensor size of 1”. Optical Zoom:- Canon G5 X has more optical zoom (4.2x) compare to Canon G9 X (3x). So due to more optical zoom of Canon G5 X , the users feel better experience in capturing the far subjects / compositions without walking towards the object at the same time they can also see the resulting images with more impressive and better quality. Aperture range:- Canon G5 X has smaller aperture of F1.8-2.8, compared to G9X F2.0-4.9 aperture. 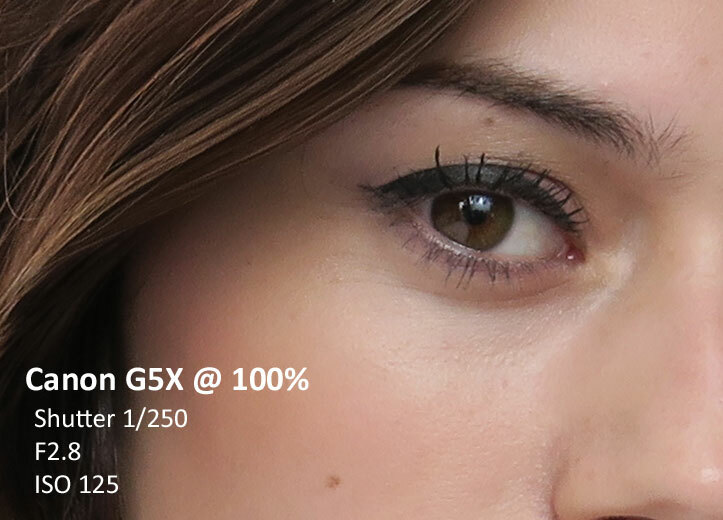 So the small aperture of G5 X gains better depth of field as well as improved zone of sharpness compare to G9X. Canon G5 X will allow to fall more light into the sensor of the camera and in-turn you get better images with less noise and more dynamic range. Image Stabilization: Both Canon G9 X as well as Canon G5 X has hybrid optical image stabilization which helps to minimize the camera shake during shooting still and video. It also reduces the unwanted hand shake along with various type of camera shake during photography, and supports better photography. AF System:- Both the cameras G9 X and G5 X have similar contrast detect AF system, the contrast detect system. ISO:- Both the cameras G9 X and G5 X have similar ISO range of 125-12800. While having the similar ISO range the both the camera will give you almost same images, but wait… the G5X offers better and bright lens and it will sure change the test results of the sensor. Shutter speed:- As we know more the shutter speed, more the camera will have the capability to capture the fast action subjects. But here both the cameras G9 X and G5 X have similar shutter speed so both have the similar capacity to capture the moving subjects . Top Continuous Shooting Speed:- Canon G9X has fast continuous speed of 6fps compare to G5X with 5.9fps. Hence, both the cameras have negligible difference in Top Continuous Shooting Speed. So both will gave the similar result during capturing fast action objects such as running train or flying birds. Videos:- Canon G9 X as well as G5 X supports Full HD video recording at 60, 30 and 24fps also the movies are saved in the MP4 format. View finder:- Canon G5 X has EVF viewfinder, which provides 100% frame coverage and supports the users to feel the better experience of live view image during photography and also allows the users to shoot better images in bright conditions comfortably. But view finder is absent in G9X. Verdict: The Canon G5X will going to give you better image quality since the camera features better lens that will allow bit more light to pass through it, however the core specification of both the camera is almost same. 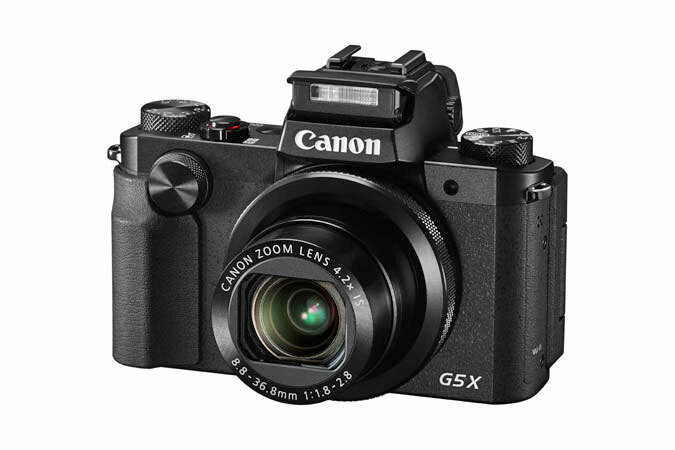 Canon G5X Finally announced by Canon, the camera features 20.2 MP sensor 1″ and a new 4.1X bright optical zoom lens, the lens features bright F1.8 aperture at wide-end and F2.8 at tele end. 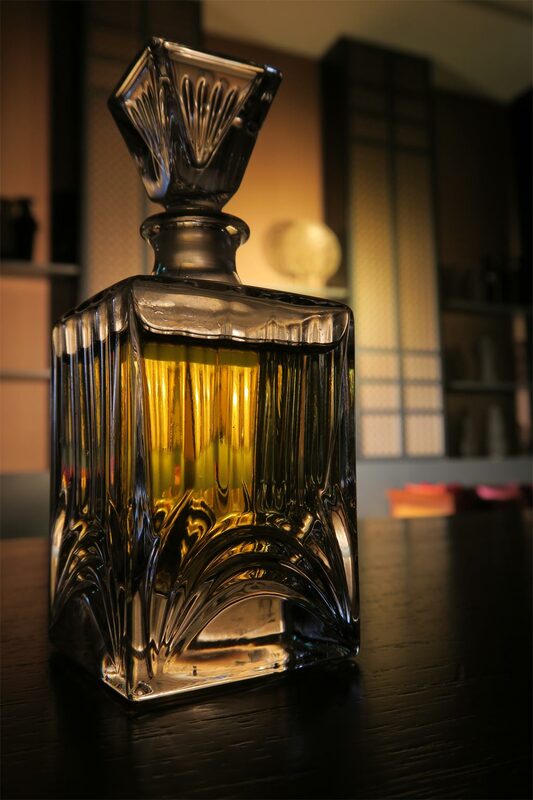 Canon G5X sensor captures stunning details and produces very less noise even when used in extreme low-light situation. On the rear side we have a tiltable touch screen that camera’s LCD screen additionally it also features viewfinder that enables you to capture your beautiful compositions even in bright sunlight. . It’s compatible with all Speedlite flashes for the EOS System, so bounce flash and multiple-flash photography is easy to achieve.